I’ve defended numerous cases involving illegal possession of firearms and they are some of my favorite cases to defend. This is because, by their very nature, gun charges often implicate our basic rights to possess firearms, defend ourselves as free citizens, and to be free from unreasonable searches and seizures. As an Indianapolis firearms attorney, I can assure you that these are your rights and mine, and they are worth protecting. I love being a gun law attorney. The work is fulfilling. What does an Indianapolis Firearms Attorney Do? An Indiana gun rights lawyer often works with the State of Indiana’s licensing agency, if a person is denied a concealed carry permit, an Indiana gun rights attorney might get involved to challenge the denial. Or, a gun rights lawyer may act as a criminal defense attorney to help their client defend against an allegation of a violation of firearm law. I act in both capacities. Can the State Prove It? Whether we are talking drugs or guns, these cases generally ask whether the government can prove that you were in knowing “possession” of an item prohibited by law. Under Indiana law, there are two ways to prove possession of something. 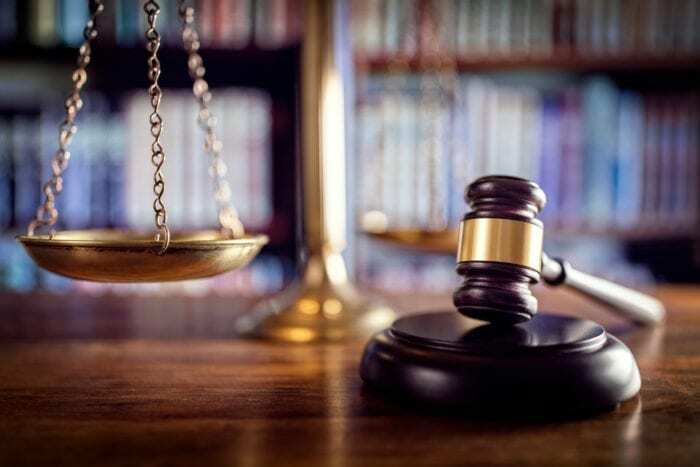 Firstly, the State may seek to prove “actual possession” by showing that an accused person had direct physical control over a prohibited item. However, the State may also make it’s case by proving that an accused person had “constructive possession” of something beyond a reasonable doubt. To make a case for constructive possession, the State must show that a defendant had both an intent as well as the capability to maintain dominion and control over the contraband item. This is obviously a much harder case for the government to make. What if there are multiple people found near the guns or drugs? What if there’s only one person found with the drugs but the State cannot show that the defendant knew the drugs or gun were there? These cases are all unique and complex in their own way. At the Law Office of Jesse K. Sanchez, your attorney will know how to analyze the case to determine what evidence the State really has against you. For a more information don’t hesitate to call Indianapolis criminal attorney Jesse K. Sanchez a quick phone call at 317-721-9858 today! What’s more, under the Indiana Constitution, Article I, Section 11, citizens are protected by even stronger guarantees. So, was there probable cause for the search warrant of your home? Did the officer have the right to search your vehicle? Did the officer have the right to stop you at all? These are the kinds of questions we ask in a suppression case. To learn more about a potential suppression in your case, CONTACT ME.